Orchard Primary School | Fire! 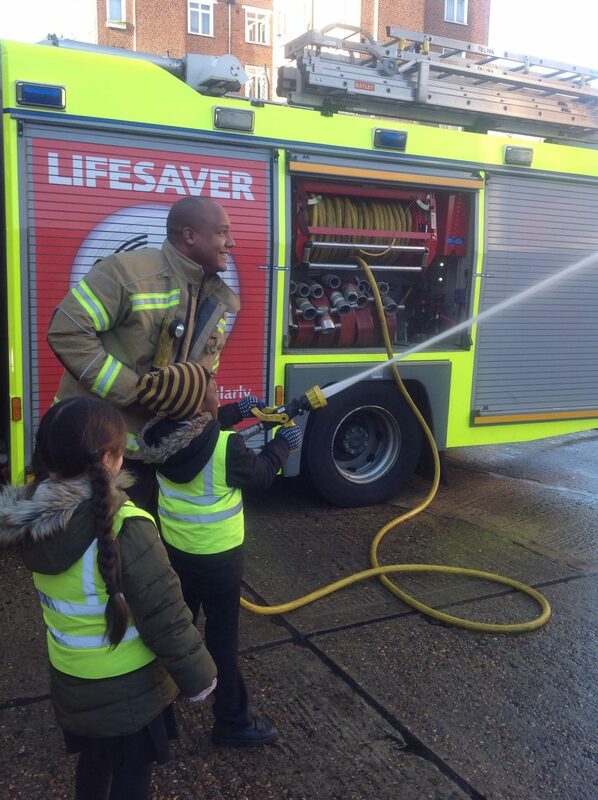 Year One visited Homerton Fire Station for their work week. Once they arrived, they had a team of firefighters waiting for them, eager to share what responsibilities they had in their line of work and what their job role entails. Our children were very inquisitive, ready to ask questions. Later on they had the opportunity to get involved in trying out the practical side of things… using the equipment. 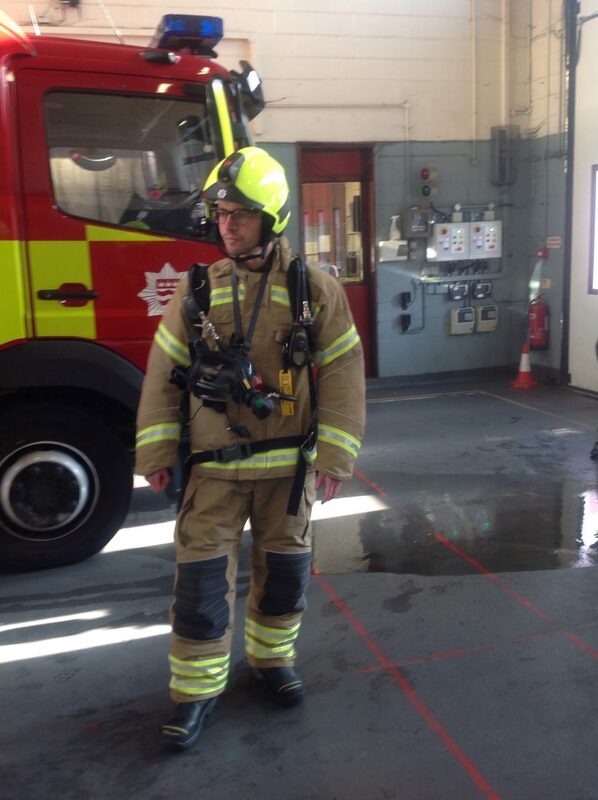 Before we left, Mr Hodgkin had the opportunity to dress up as a firefighter!